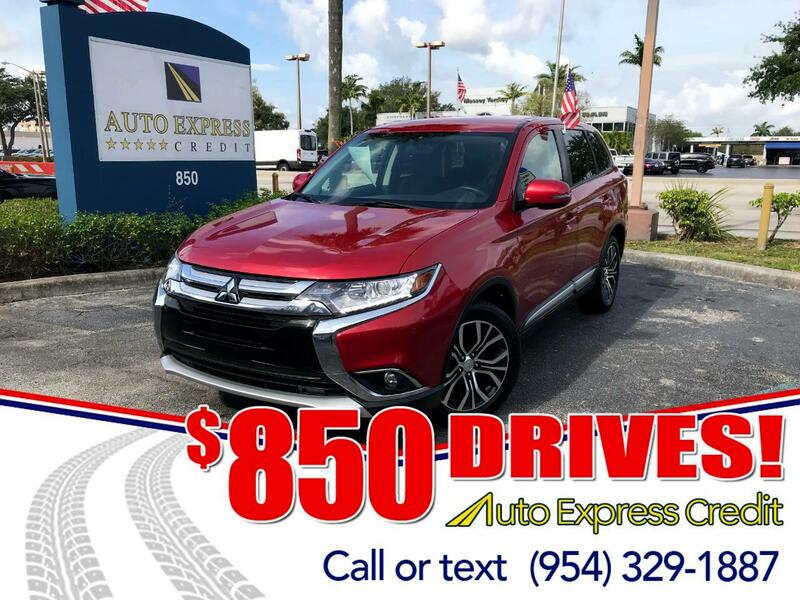 The mission of the Mitsubishi Outlander is to offer value-minded families efficiency, comfort, and space; it's close in size to the Honda CR-V, Toyota RAV4, and Subaru Forester, but it feels roomier inside. The 2017 Outlander gets interior updates. Outlander offers seating for up to seven, although the third-row seat is small. Today's Outlander was introduced for 2014, and was updated for 2016, with changed styling, better interior materials, more sound deadening, and an updating of the transmission. 2017 Outlanders get new cabin features. Outlander comes standard with a 2.4-liter four-cylinder rated at 166 hp mated to a CVT. The Outlander GT features a 224-horsepower V6. Displacing 3.0-liters, the GT accelerates from zero to sixty in about 8.0 seconds, slower than rivals. However it increases the towing capacity from 1500 to 3500 pounds, and has a pleasing exhaust note. AWD comes in two versions. Outlander ES gets a new system with a locking center differential. Outlander GT gets a more sophisticated system that controls differentials front and center. Outlander ES is estimated by the federal government to get 25/30 miles per gallon City/Highway, or 27 mpg Combined (24/29/26 mpg with AWD). That's among the highest mileage vehicles with third-row seating. On a fast drive over mountain roads, we got 21 mpg in the four-cylinder, and 20 mpg in the V6, both AWD. We found the four-cylinder underpowered, but the V6 isn't much quicker.